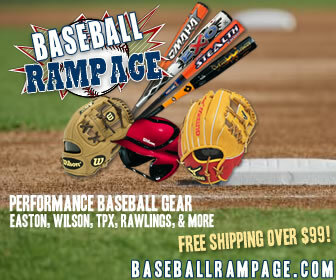 Must have Glove Care Gear!! 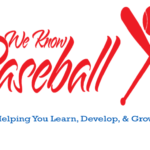 Check out these awesome videos that provide valuable insights on specific baseball aspects to improve your knowledge of the game. Free Pitching Tips Top 10 best Tips for any pitcher. Throw Strike #1. Get ahead of the hitter and be the aggressor. Confidence.. You must believe in yourself! Never Give in! Always be learning! Use your legs!!! BREATH Relaxx and enjoy yourself. Do your homework! Work harder than your competition.